What if when we watched a film played not in chronological order, but in reverse? Christopher Nolan’s film takes this interesting premise and stretches it around a nearly two-hour narrative, with the result being this unique and highly original product of cinema. Leonard Shelby (Guy Pearce) has retrograde amnesia; he can’t make new memories. He knows who he is but after a few moments of conversation he’ll lose focus and forget everything about what he’s experienced. To complicate things, his wife has been murdered and it’s up to him to find (and ultimately punish) the culprit. Described as an arthouse film by many largely due to its abrasive and convoluted editing style, “Memento” does an amazingly effective job of aligning us with the protagonist through its structuring and technical conventions, drip-feeding the audience information out of order and out of context to deliberately draw sympathy and connection to Leonard’s character; he is an innocent victim of a heinous crime and we feel sorry for him. Or at least we do the first time round. A killer revelation in the final scenes of the movie paint Leonard to be as manipulating as the film’s own editing, and changes him from a sympathetic hero to a twisted deviant. This drives home the film’s poignant question to the audience: who can you really trust? A throwback to the classic gothic horrors in the vein of Edgar Allan Poe, “The Others” is a postmodern take on the original ghost story but with a deeply emotional twinge and subtle touch of otherworldly atmosphere. Nicole Kidman stars as Grace Stewart, a housewife who lives with her children in a remote dwelling on the Channel Islands in the immediate aftermath of the Second World War. Three new housekeepers arrive to help take care of the children after all the other servants vanished mysteriously and unexplainably. The kids have a rare condition where they are always allergic to direct sunlight and so must be inside. Soon, however, spooky events start to occur, straining Grace’s fragility. This is one of those rare films that take upon an entirely different reading when viewed after the first time. The horror atmosphere is so prevalent and effective that it almost entirely shrouds the real themes of the film that reflect the routes of gothic horror: grief and the fear of the monster within us. These are easily lost through sheer fright, but when returned to, “The Others” becomes more of a character study on a grieving woman than the supernatural horror it appears to be, and works all the better for it largely due to the powerhouse performance of the fantastic Kidman. What is this film about? Time travel? The rigours of coming of age? Six-foot bunny rabbits? No one can say for sure except possibly Richard Kelly, the director of this bizarre yet masterful film that showcases a troubled teenage boy’s reaction to being told the world will end in 28 days, and the choices he makes following receiving this pretty heavy information. 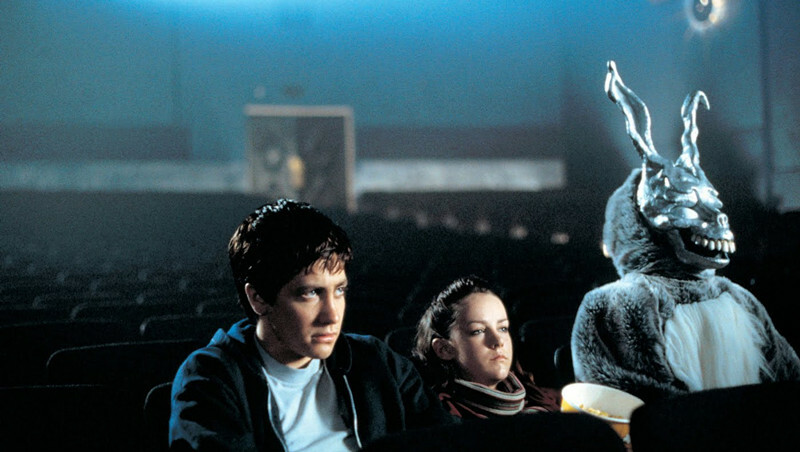 “Donnie Darko” is almost immeasurably unique in its ability to compound its audience, but is so inarguably well-constructed that it never quite alienates its viewers but instead gives it an almost unquantifiable ability to be read with an entirely different context with every viewing. There are countless explanations to unravel with just what is going on in this rewarding film. Is it a metaphor for a boy thinking of suicide? Is it about the struggles of mental illness? Is it just a surrealist taking on the perils of surviving high school and coming of age? All of these and hundreds more are completely valid readings of the film, yet brilliantly none have been set in concrete by the director, meaning this film is completely unbound by a single layered reading and therefore benefits endlessly from re-examination when viewed for the second or 200th time. The terms “genre buster” or “puzzle film” apply to this film so categorically that its possibilities for evaluation and dissemination are unlimited. This horror, mystery, thriller, surrealist drama by Martin Scorsese delves deep into the psyche of both the viewer and the protagonist as it explores the darkest recesses of psychology to show the dark and light that resides in every man… or indeed woman. 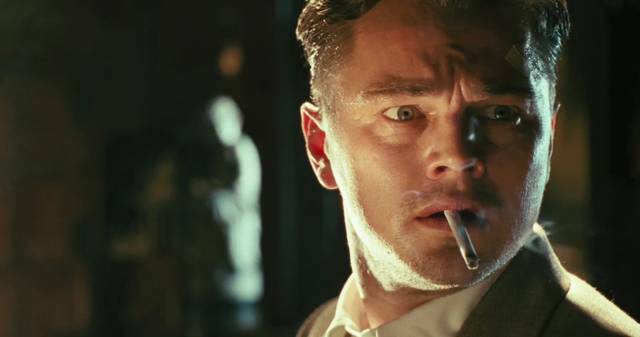 Here we follow Teddy Daniels (Leonardo DiCaprio) as he arrives at Shutter Island investigating the appearance of a dangerous mental patient who has escaped her cell. He soon discovers however the island is broiled in conspiracy and mystery as he detaches more and more from reality in his desperate search for the truth. What will Teddy find and how will his mind cope? This film’s ability to be re-watched time and time again comes from its completely fluid genre type, as well as its incredibly well-crafted screenplay that builds one of the greatest mysteries of modern cinema. You can view this film as a horror, the thick and daunting atmosphere of the asylum being an ever-encroaching presence on Teddy; or a mystery thriller as a man tirelessly works to find the truth; or even a drama as Teddy battles inner demons to settle his own mind. The possibilities here are truly uncapped and “Shutter Island” deserves multiple sessions to unlock its many contexts. And the ending is simply mind-numbing… maybe literally. 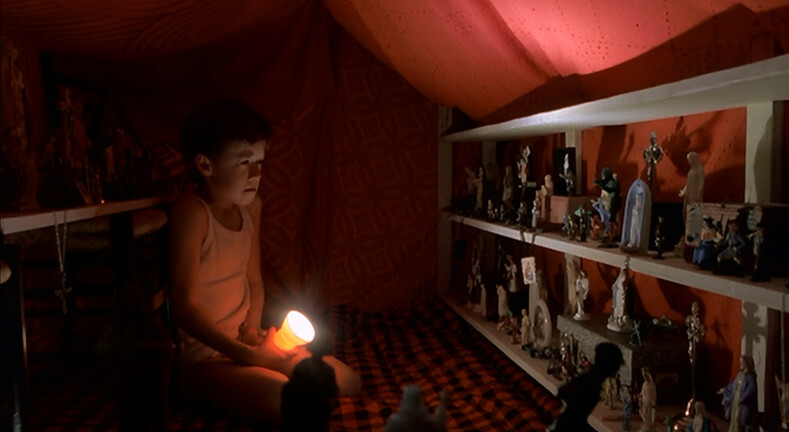 A film perhaps most famous for its ingenious third act twist that completely shifts the perception of events in the movie, “The Sixth Sense” belongs on this list heart and soul. The embodiment of a film that has so much more to give the second time round, as character decisions and plot events align into a new sense of unity. This film is made specifically to be consumed beyond that initial viewing. Malcolm Crowe (Bruce Willis) is a child psychologist who begins to help a young boy who is haunted by visions of the dead, bound to the earth by unfinished business that must be completed before they move on. Another example of fine acting from Willis, this film explores many powerful and abstract films that worry the minds of the best of us from making sure when that we’re gone, we leave behind good memories to the great mystery of what awaits on the other side. This film’s shocking (before everyone knew it) twist ending throws the narrative into whole different light and unearths an entirely new context that could not possibly have been seen when viewed for the first time, making this an entirely new film after that impactful and unforgettable first watch.